Thanks to internet shopping, you can skip the long queues and hours of browsing through hundreds of items in your favourite stores. In fact, it’s so convenient that you can now buy almost everything right from your smartphone. 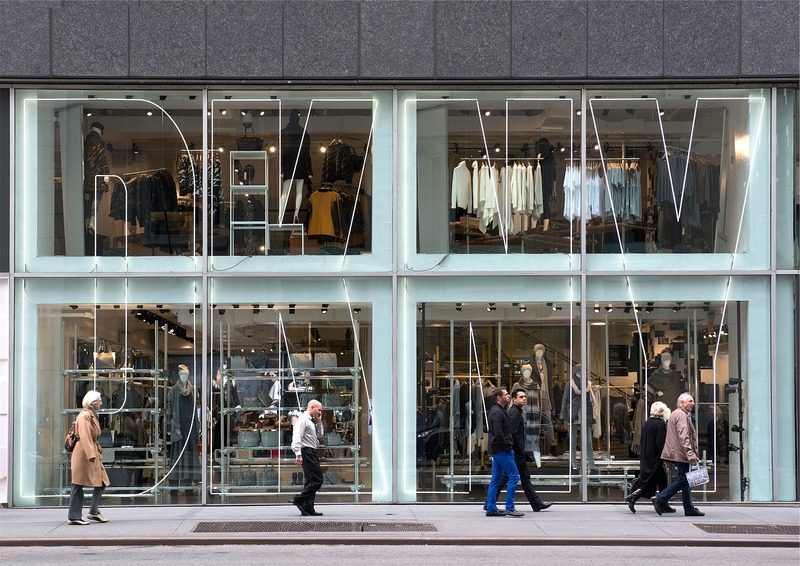 Buying off season usually works on clothes, but it can also apply to other purchases including holiday gifts. The best time to bag great deals on Christmas presents is right now when the demand isn’t so high prices increase by as much as 100%. If you can’t make it today, then perhaps you may want to wait a little while longer until the season is almost over to begin your shopping. If you are looking for hot deals then the best place to find them is going to a deal site or voucher code site where you can find the latest savings and money off codes. There are some sites, like Dealspotr, that will actually reward you for sharing deals that you find and you can earn Amazon vouchers in return – as well as bagging the latest offers. 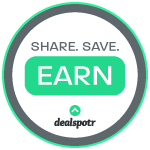 You can get a bonus worth $5 for joining Dealspotr just by using this link. Shipping can be a huge disadvantage for online shopping since it sometimes costs equal or more than what you pay for the item. However, there’s a way to beat it. One, check if you can be entitled to free shipping. 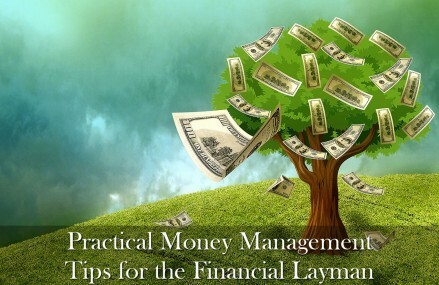 Usually, you need to reach a certain amount to enjoy it, so be ready to buy in bulk. Second, go local. Find online stores that are only a few miles away from you to lower the shipping costs. You can also opt for pickup. A number of online stores normally drop several items in specified locations, so the overall shipping price can be subdivided among these packages. Gift cards are awesome presents, but they can also be a practical choice during online shopping. You can buy them today when they’re sold at discounted prices and use them when you’re running low on cash or don’t have a credit card yet. Several online stores have categories such as new arrivals and clearances. If you’re cash-strapped, these are your haven. Clearance items are a good way to clear out inventory, attract and convert new customers, and move less sellable items. As for you, you can get the smartphone of your dreams for as low as 90% off the regular price. 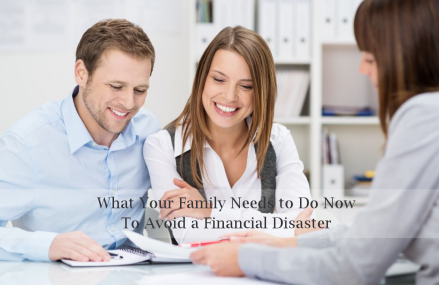 Emotional shopping can wreak havoc on your finances as you tend to do impulse buying (or purchasing items that you don’t really need and are therefore possible money wasters). Buy when you’re not stressed, not sleepy, not angry, and not too happy or inspired. 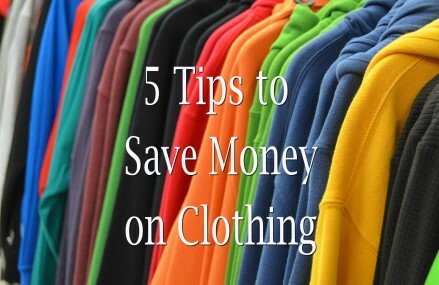 With these tips, you can now experience real savings from online bargains.